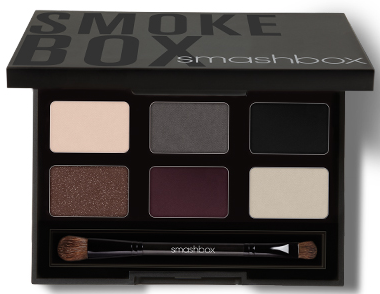 Create a bold eye with Smashbox’s Photo Op Eye Enhancing Palette in Smokebox or go for a more romantic look with the Softbox palette. 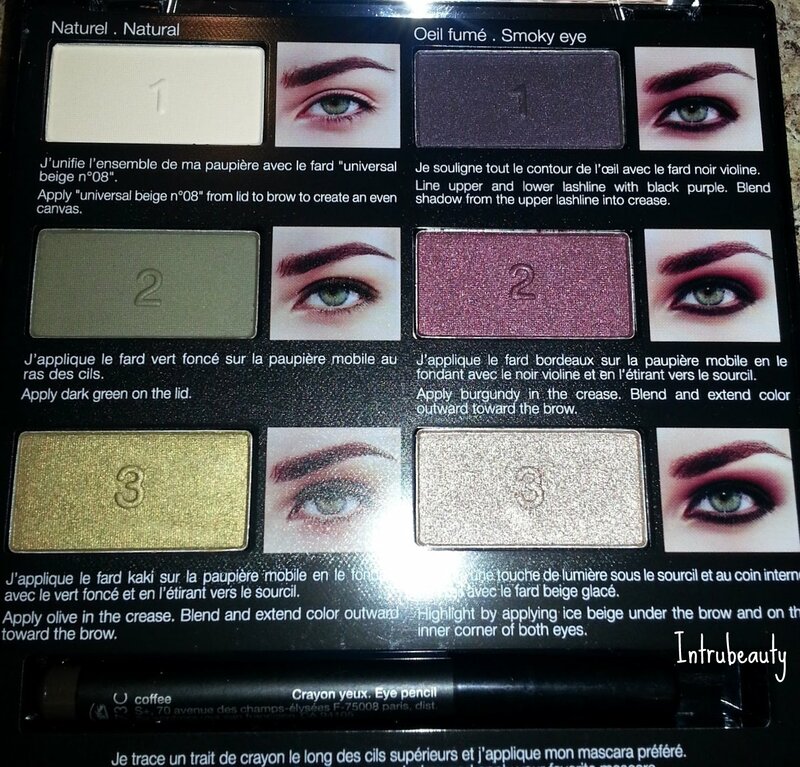 Get a camera-ready look with this set of six perfectly coordinated Photo Op Eye Shadows. Smashbox.com, Sephora, Sephora inside JCPenny, Ulta, Nordstrom, Beauty.com, and select Macy’s. I used the light pink shade in the upper left as an all over lid color and brought it up to the brow. 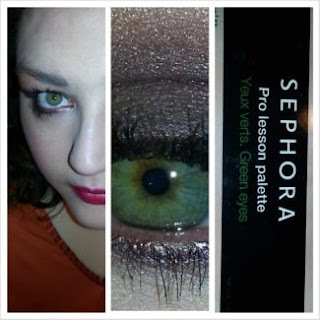 I used the shimmery brown color on the lid. Pat lightly as you will have some fallout and some glitter fallout. 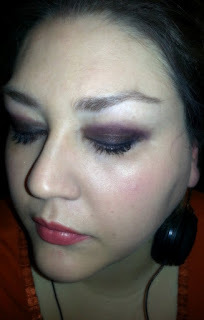 I then applied the deep pum onto the lid and used the matte black shade as a liner for the upper and lower lash line. I smudged this out to create a super smokey look. 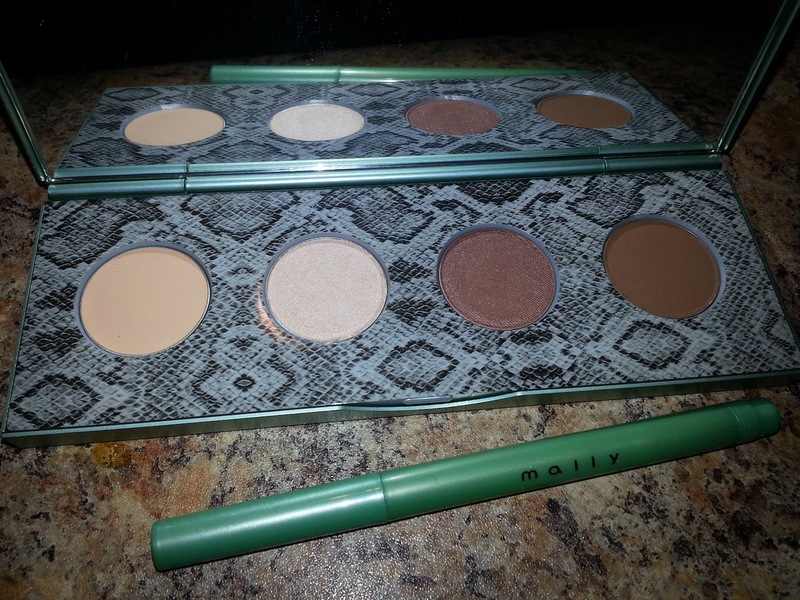 I used the #2 matte green shade on the left all over the lid. I applied the #3 green shade on the left onto the lid. 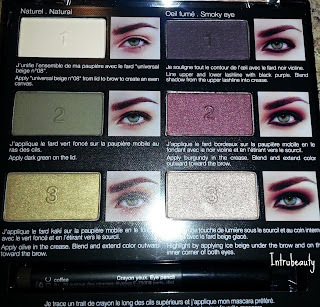 I then applied #2 on the right into the crease and a little up towards the brow. I applied #1 on the right as a liner for the top lash line and smudged this out and brought it down to the lower lash line. I used color #3 on the right up to the brow as a highlight color. I love the color selection that came with the price for this. 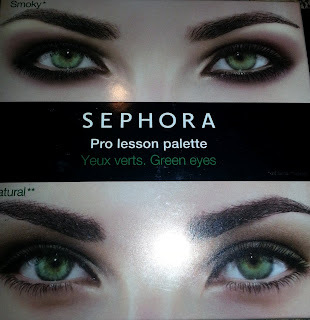 There were two of these types of palettes on sale at Sephora today for $9, plus with my VIB 15% off (good through 4/22/13), I paid $7 and some change! What a steal! 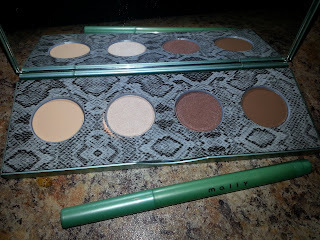 I love how this makes my green eyes pop! 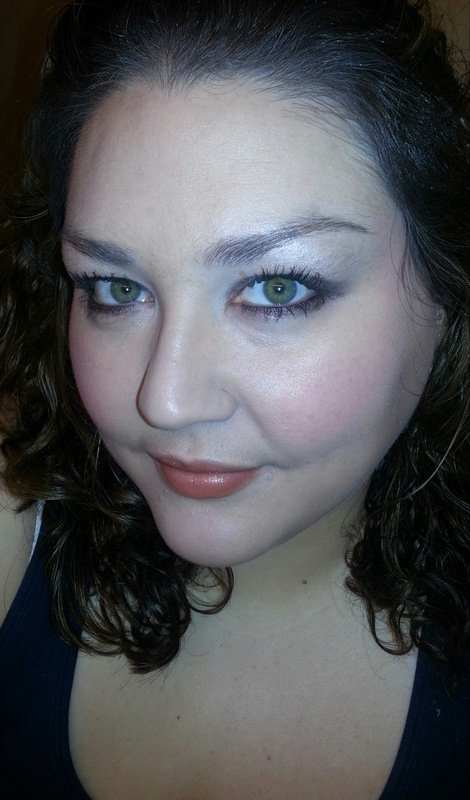 I first applied the cream shade (farthest to the left), as a base and then used the shimmery beige color as an all over lid color and brought up to the brow. 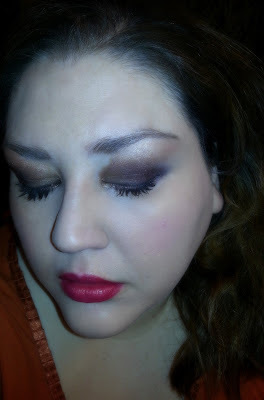 I used the shimmery brown shade as a lid color and then applied the matte brown as a crease shade. I used the shimmery brown shade as a liner and smudged this out in the outer V area of my lashes and down to the lower lash line. I used the gorgeous deep brown, nearly black liner that comes with this set as well and topped with some shadow. This comes in a variety of colors as well. What is your favorite palette to create a smokey eye look for spring?